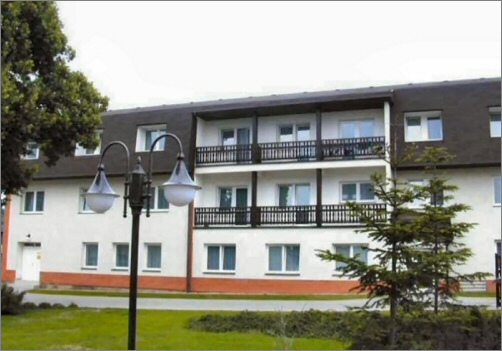 This boarding house is situated on premises of the company Uniplast. There are 47 double bedrooms and shared rooms. Each bedroom is equiped with social facilities and refrigerator. Cooking avalibility by using own dishes. Supervised parking possibility. This boarding house is situated in a quiet environment on premises of the company Uniplast. It offers one single bedroom and eight double bedrooms. Each bedroom is equiped with social facilities and refrigerator. Supervised parking possibility. According to the law on the registration of sales, the seller is obliged to issue a receipt to the buyer. He is also obliged to to register received Revenue at Tax Office online ; in case of technical failure, then within 48 hours.